Jiajian Xiao received a B.Eng. degree in computer science from Shanghai Jiao Tong University, Shanghai, China in 2011 and a M.Sc. degree in informatics from Technische Universität München, Munich, Germany in 2013. Now he is a PhD candidate at Technische Universität München. Jiajian Xiao worked as a Master Thesis Student at TUMCREATE from October 2012 to April 2013. In March 2014, he joined TUMCREATE as a full time Software Developer. Starting from April 2016, he works as a Research Associate in AIDA, TUMCREATE. 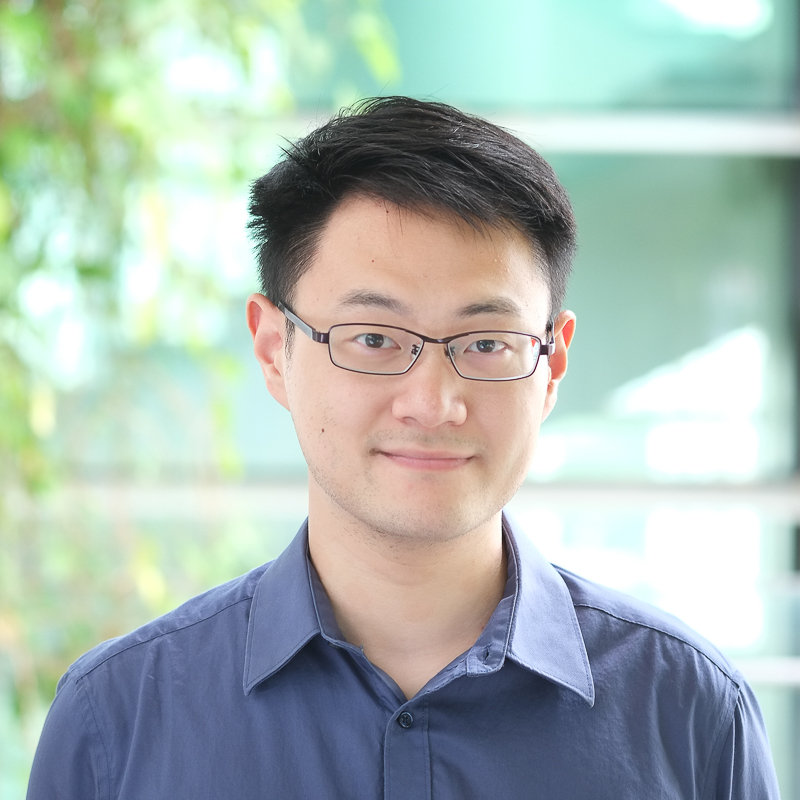 His research interests include emerging hardware based simulation and simulation optimisation. The Mission of TUMCREATE is to seek the ultimate public transport system for the people of Singapore. Our innovative road transport solutions will provide high comfort and a positive travel experience, best protection of the environment and maximum benefit to the society and the economy.